You are the reason why we exist. We want to listen to and collection what you think and feel about our collections. You can share your thoughts by leaving your comments on our ‘Your Say’ board, leaving us a message on Twitter or Facebook and by getting involved in our activities and projects. 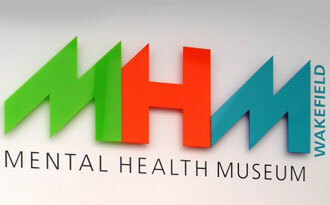 Sharing with us helps us to grow, better understand our collections, and supports us to combat stigma and prejudice.